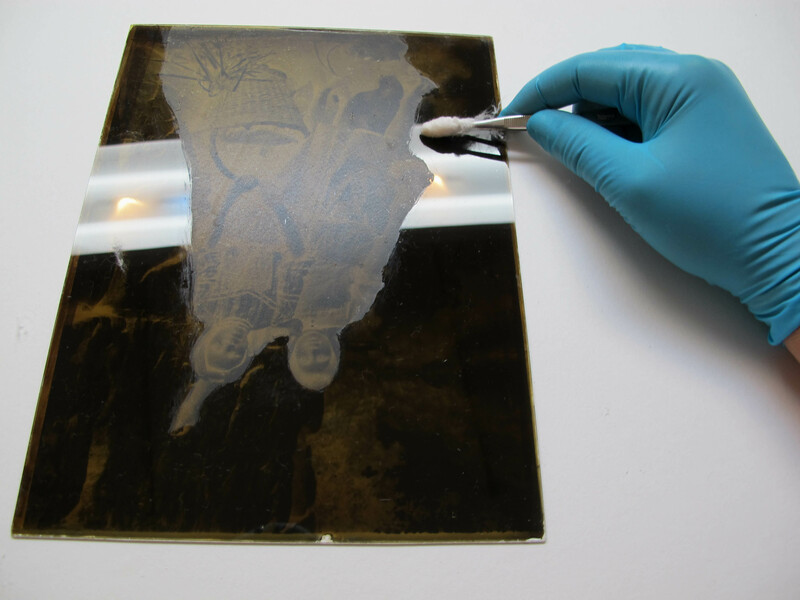 The conservation of photographs is a relatively new discipline, and at SMPhoto Conservation Studio we have a commitment to remaining at the forefront of this discipline thanks to on-going training, collaboration and our own scientific research. 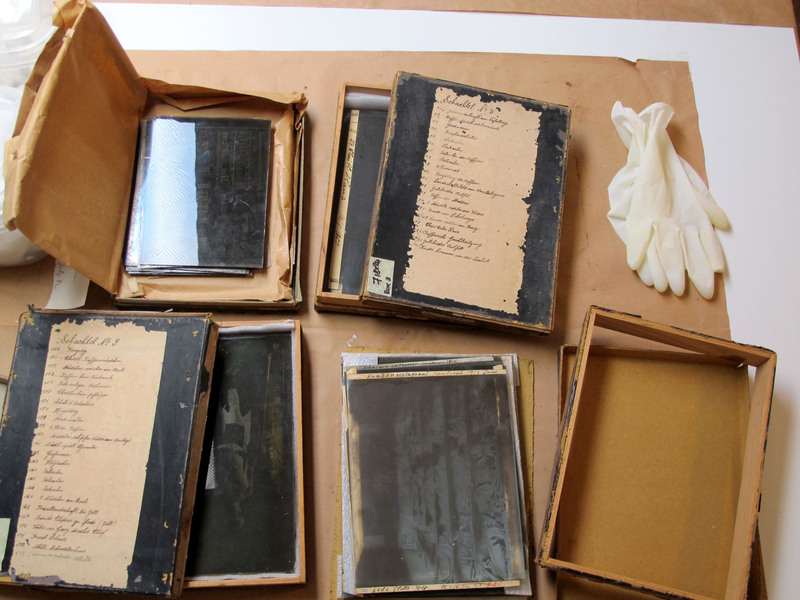 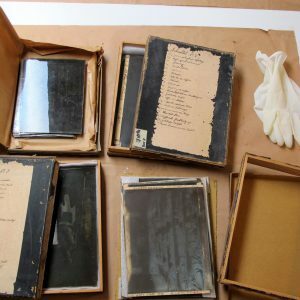 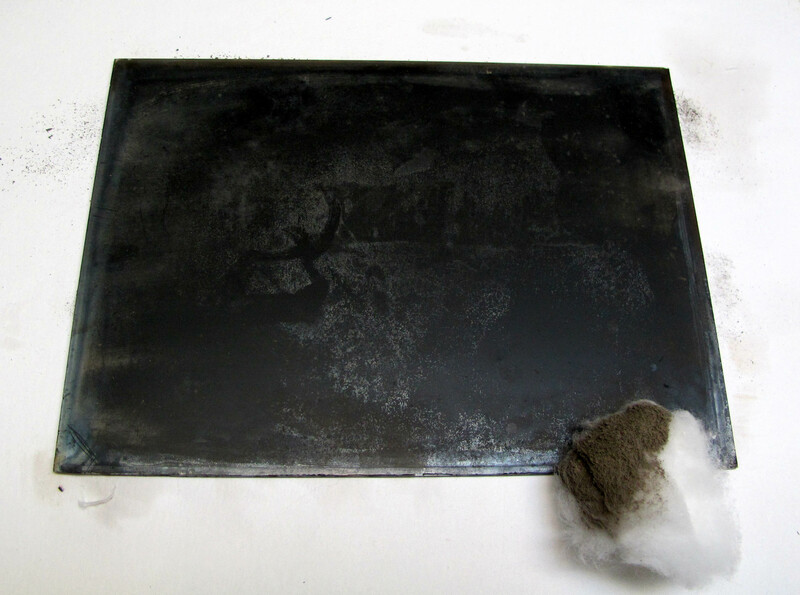 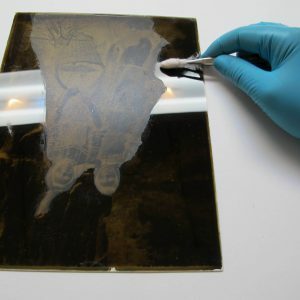 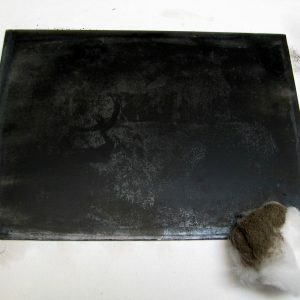 We have many years of experience in identifying the various forms of active deterioration of photographic materials and we can propose the most appropriate conservation treatments. 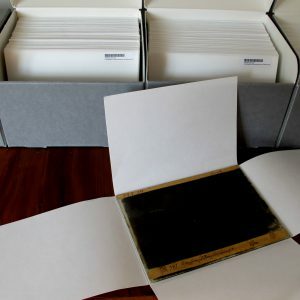 Some photographs only need to be physically stabilized in order to extend their life, while others may require more radical treatments. 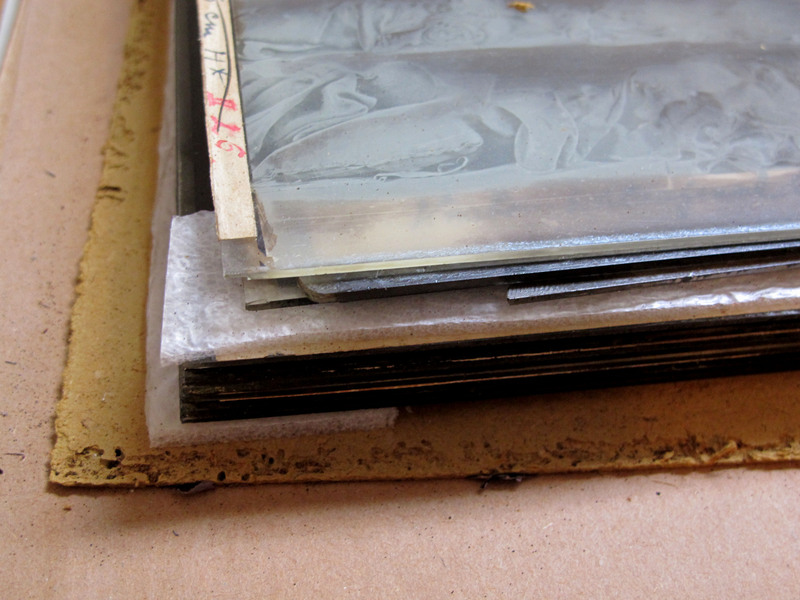 We always apply the highest ethical standards when conserving and restoring photographs, and we follow the precise internationally recognized ethical principles of the Code of Ethics and Guidelines for Practice of the American Institute for Conservation of Historic & Artistic Works (AIC), that are used in other conservation fields, in order to respect the historical, cultural, artistic and physical integrity of the artefact. 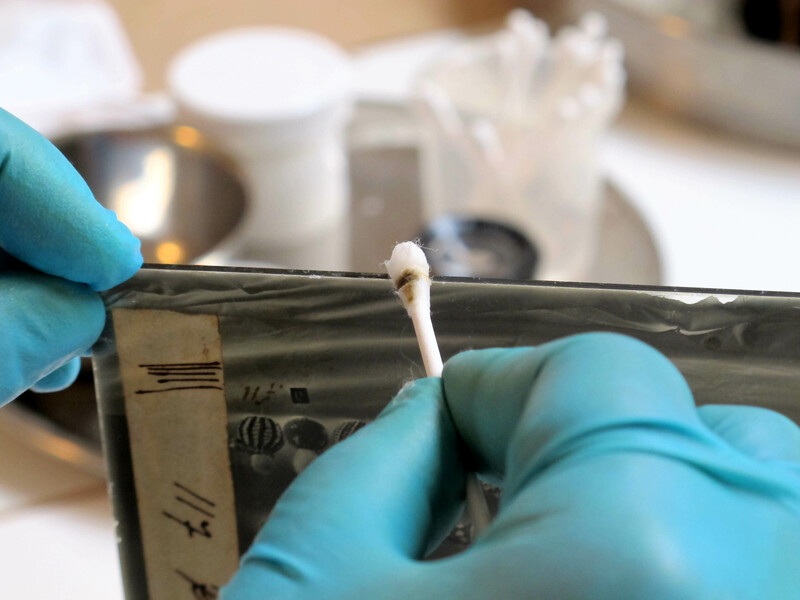 All of the interventions and treatments that we practice are reversible and if necessary, they can be neutralized or removed without causing any damage. 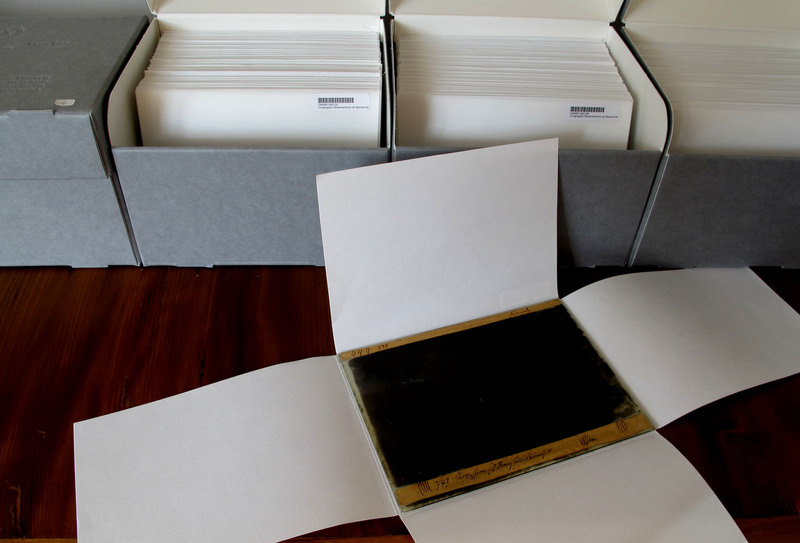 We use only the best and most up-to-date materials of archive quality, all of which have been tested for their short and long term stability and the protection they provide, by means of the international standard (ISO18916) Photographic Activity Test, or PAT. 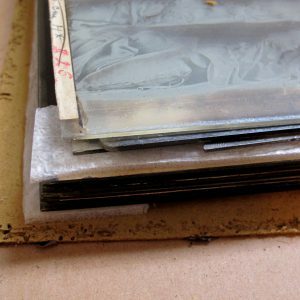 Every conservation project conducted by SMP includes a full written report including a full photographic documentation and precise recommendations on the appropriate environmental conditions for photographic storage, handling and exhibiting.